Check out the new official trailer for The Snowman. 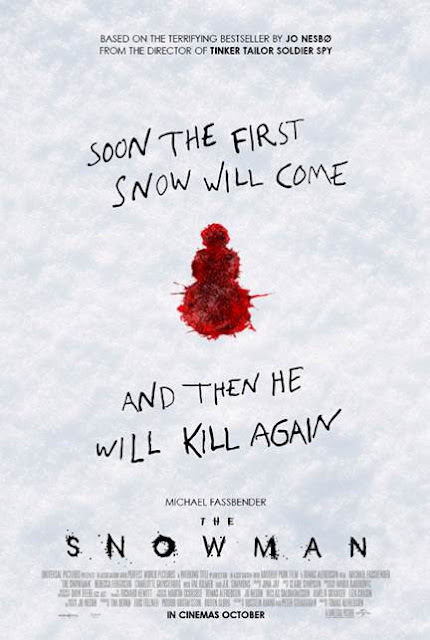 The Snowman will be released in UK cinemas 13th October, 19th October (Australia) and the 20th October (US). The film stars Michael Fassbender, Rebecca Ferguson, Charlotte Gainsbourg, J.K. Simmons. Tomas Alfredson directs.